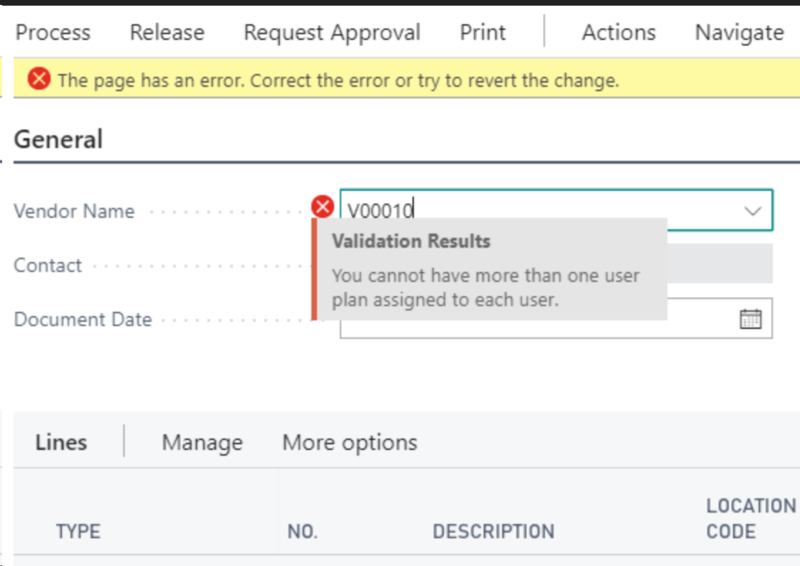 A new type of errors can show up in Microsoft Dynamics 365 Business Central. 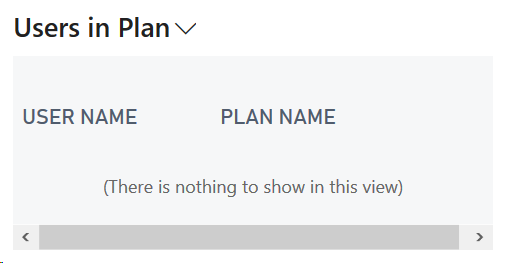 It will pop up when trying to create a Purchase Order or similar documents and tell you that “You cannot have more than one user plan assigned to each user”? First question, what is a plan? A plan is actually the license assigned to the user, Essential, Premium, Team members are all plans. 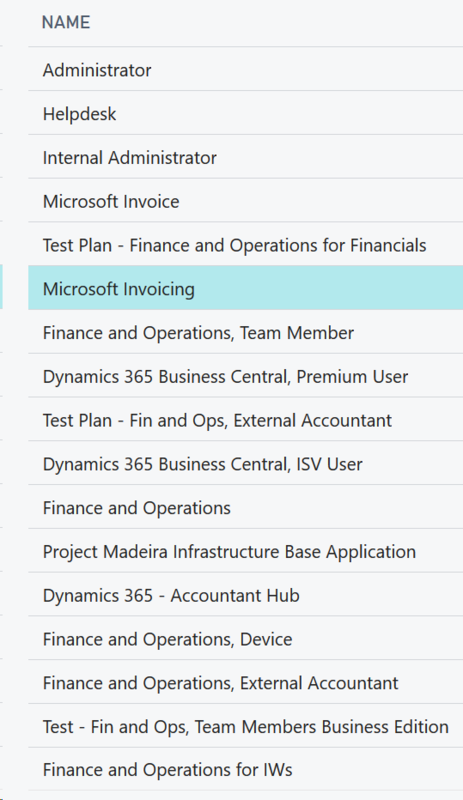 Now the user should be able to create documents. Sorry, we just updated this page. Reopen it, and try again. Now with the longest fields!